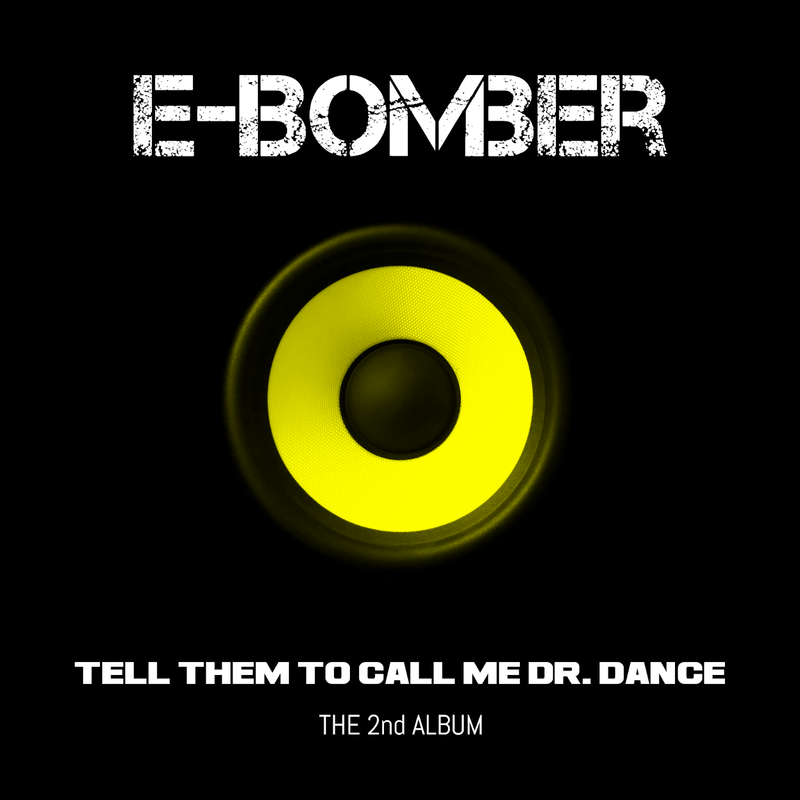 New Eurodance album from E-Bomber is out! Hometom payleNew Eurodance album from E-Bomber is out! Available on all major web stores like Amazon or Juno and many other.